Can we believe both the Bible and geology? ICR geologist and Research Associate Dr. Tim Clarey uncovers how both fit together in this 5-part podcast series on creation geology. Dr. Clarey shares a unique geological perspective on the worldwide Flood, the origin and demise of dinosaurs, and the ice age. 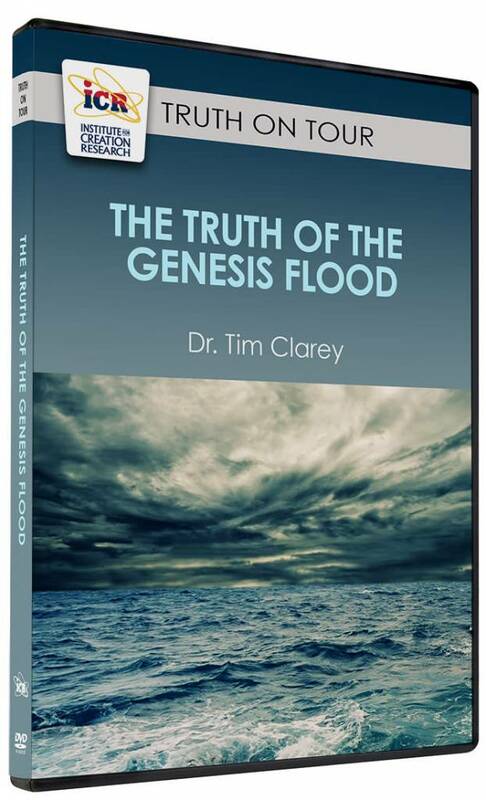 Many wonder if the global Flood was real. Can we trust Genesis? What really happened during this worldwide, watery catastrophe? What do rock layers across North America reveal? 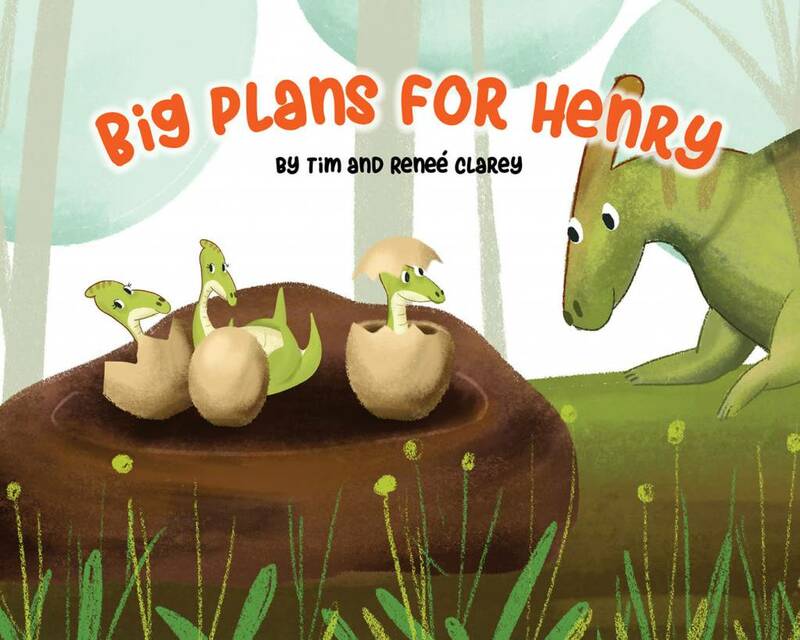 Dr. Clarey shifts focus from North America to Africa. How does the African continent show a similar geological story? How can we know the Flood was not merely localized around the Black Sea? And what impact does this have on the Christian faith? Is dinosaur evolution a fable? Secularists claim that the terrible lizards evolved from ancestors. But what do the fossils show? Are they truly millions of years old? 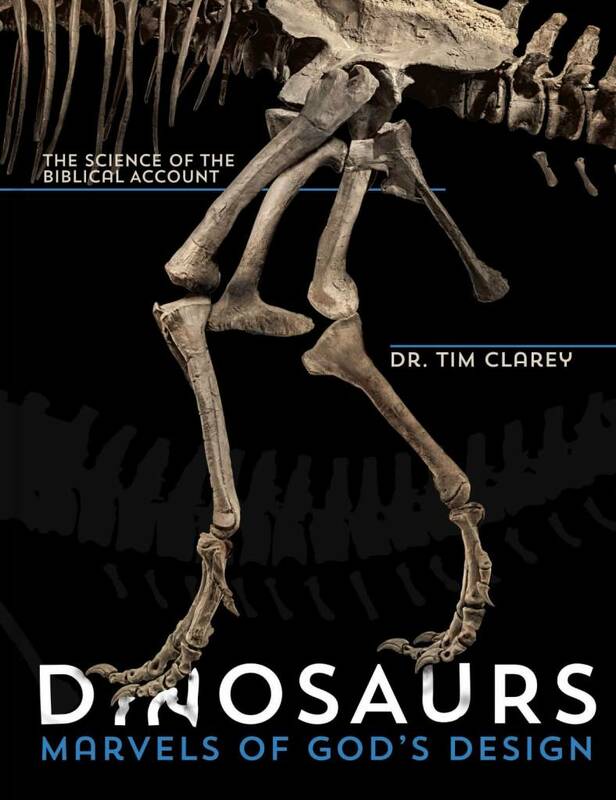 Do dinosaurs disprove the Bible? Oil is in the news almost every day due to fluctuating prices and controversial fracking. How does oil fit into the Bible? Was oil made in the Flood? How does this important commodity influence a biblical worldview? 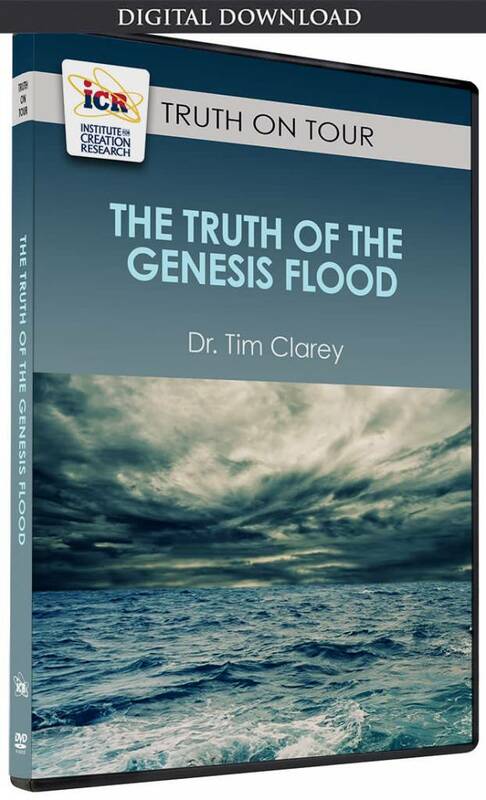 Flood secrets long buried reveal fascinating confirmation for the Genesis account. Where did the water come from to Flood the entire earth? Did the plates move rapidly and break apart during the Flood? Was there really a Pangea? Where did all of the water go post-Flood? And why was there an ice age? 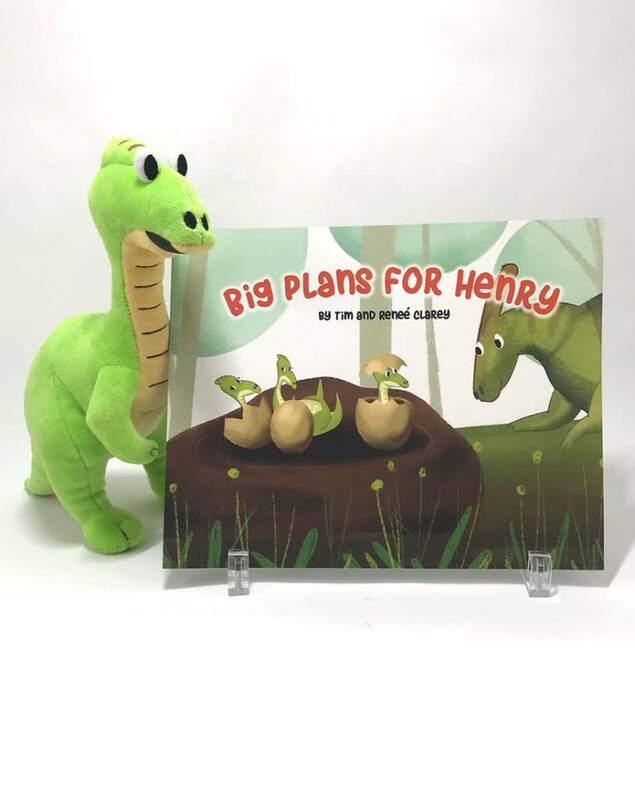 Does Dinosaur Extinction Encourage Faith? Antarctica Rising: Uplift Rate Suppresses Conventional .,. Summary of Megasequences across Africa and the Pre-Floo.,.